Designed by Jaime Hayon, the Analog dining table from Fritz Hansen is designed to bring people closer together, bringing back the importance of being social and spending quality time together. The aim to be a vast contrast from the digital life that becomes such a large part of daily life. The Table comes in a choice of Veneer or Laminate top. 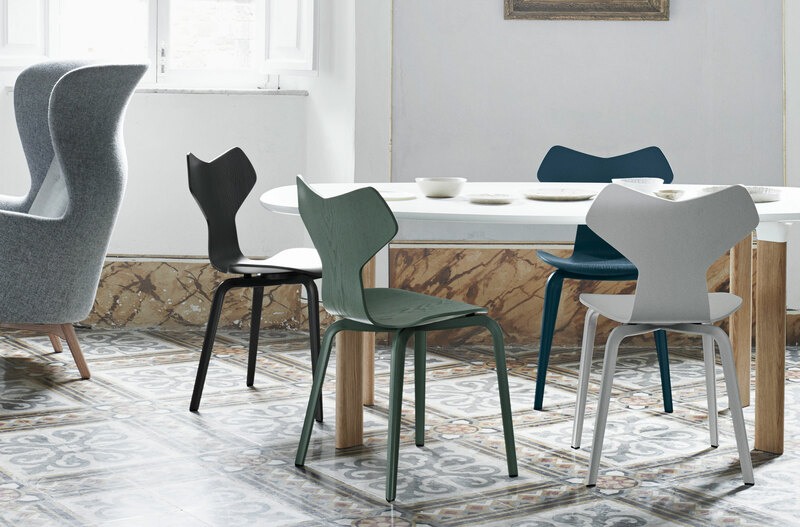 The base is made of solid Oak and the legs have a Trumpet shaped top and are made of Powder Coated Aluminium. Available in 3 different sizes, this listing is for the JH63 variation (H72 x W185 x D105cm). Other variants of the Fritz Hansen Analog Table include; 'JH83' (found here) and the 'JH43' (found here). 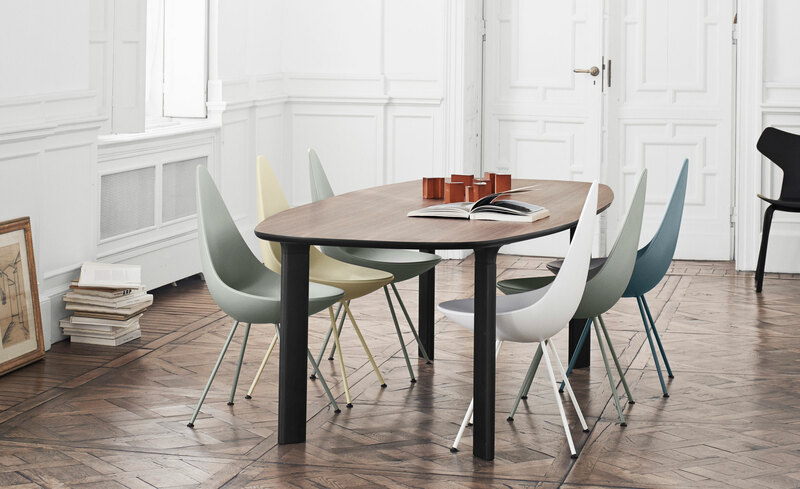 The Analog Dining Table From Fritz Hansen comes with a 5 year manufacturers warranty.